The Centre for the Study of Media and Culture in Small Nations at USW was the main Case Study from Wales. 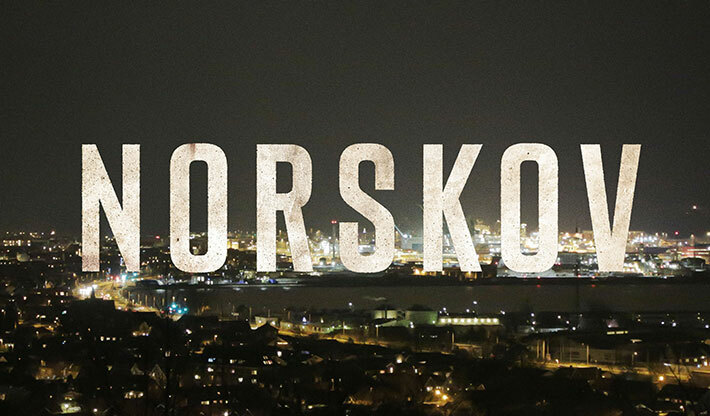 This important analytical project aims to understand how universities and the creative industries are relating to one another in the public interest. This has long been of concern to me. The creative industries need what academics can provide and universities benefit from engagement with audiences, practitioners and entrepreneurs. This is particularly the case in a country such as Wales which needs to maximise all the assets it has. 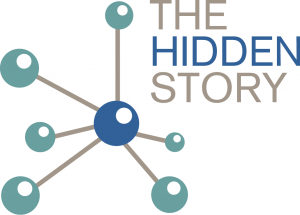 ‘Knowledge exchange in the creative economy is usually associated with large funded projects but this research sheds light on the ‘hidden story’ of a much wider range of interactions which have previously been less well understood. I contributed, from an industry perspective, to the Case Study on the Television from Small Nations project by the Centre for the Study of Media and Culture in Small Nations, University of South Wales. This project acts as a knowledge exchange forum for discussing issues relating to cultural identity, minority languages, and the nurturing and retention of media talent in Wales. 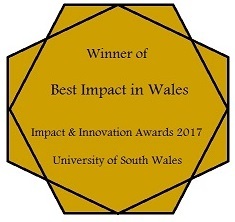 The Centre recently won its university’s impact in Wales award. I completely agree and the Media Policy Group of the independent think-tank, the Institute of Welsh Affairs iwa.org.uk, which I chaired 2015 – 17, has long sought, fostered and valued engagement with academics. ‘The cross-sector conversations were critical to finding ways of increasing the production of high quality Welsh programming which could sell and influence internationally. Policy briefing documents, including for regional contexts, are being published alongside the research report to support the dissemination of the project’s findings. Visit The Hidden Story for more information. It’s pleasing to note that Prof McElroy and Dr Caitriona Noonan ( School of Journalism, Media and Cultural Studies, Cardiff University) have just been awarded a grant for a project called Screen Agencies as Cultural Intermediaries: Negotiating and Shaping Cultural Policy for the Film and TV Industries within Selected Small Nations. The project will begin mid 2018 and run for two years with Prof McElroy as the senior support and CI and Dr Noonan as the ECR leading as PI.